These reads—all publishing this summer—will keep you busy 'til Labor Day. 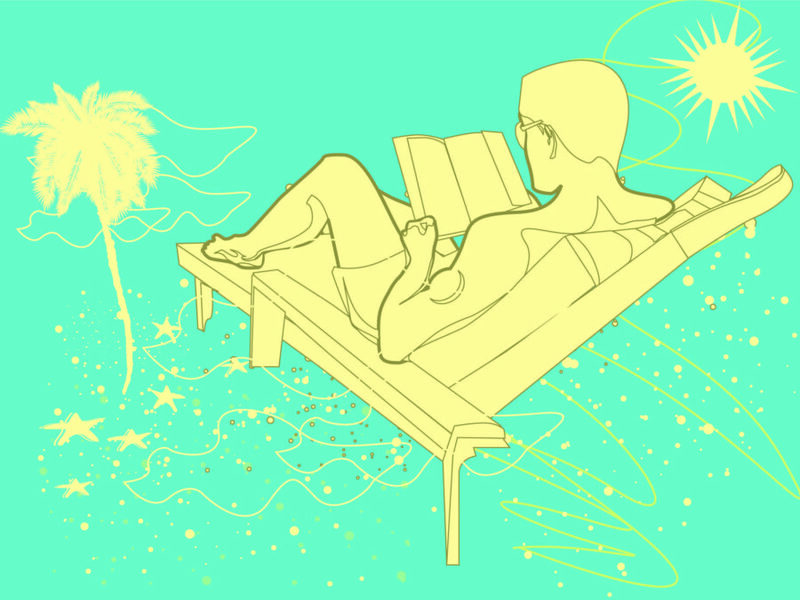 Books and summer go together like hot dogs and ketchup or ice cream and sprinkles. Whether you have a quick getaway planned or a few months off, we’re here to tell you about the season’s hottest book releases—all perfect for the hottest months of the year. From memoirs and thrillers, to romance and YA, there’s something for everyone—and every beach bag—on this list. Click on the covers of each book to shop—or preorder—our picks. Deacon Thorpe, a famous celebrity chef, is dead, leaving his widow and exes with a mess to clean up. Laurel and Belinda, Deacon’s exes, and his widow Scarlett aren’t each other’s biggest fans. But when they learn Deacon’s Nantucket cottage has been left to the three of them, they’re forced to come together to figure it out. 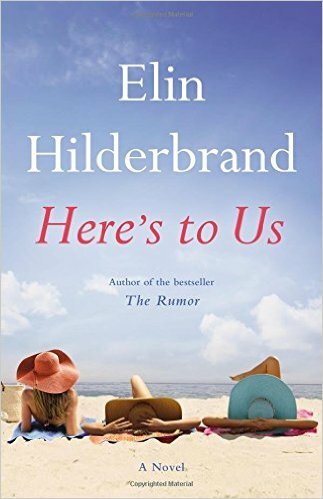 This weekend full of lies, tears, and drama might be painful for these three ladies, but serves as the perfect beach read for fans of Hilderbrand’s. The perfect blend of historical fiction and fantasy, Vyleta’s novel is full of magic, mystery, and adventure. 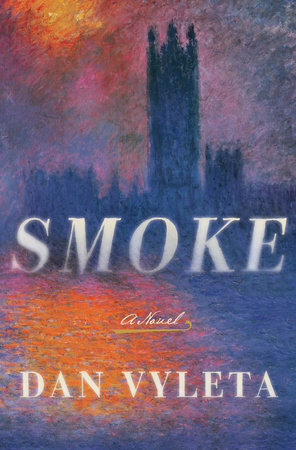 In this alternate England, people emit smoke whenever they do something bad. However, class plays a big part in this visible manifestation of sin—the aristocracy is taught how to control their smoke, while the working class has smoke pouring out of them at the slightest wrongdoing. A wonderfully smart commentary on income equality, this novel will keep you turning the page all the way into September. Blogger and Feministing co-founder, Jessica Valenti, is no stranger to sexual harassment—her articles on The Guardian have received more hostile comments than anyone else’s. In her first memoir, Jessica speaks honestly about the toll sexism takes on women’s lives. 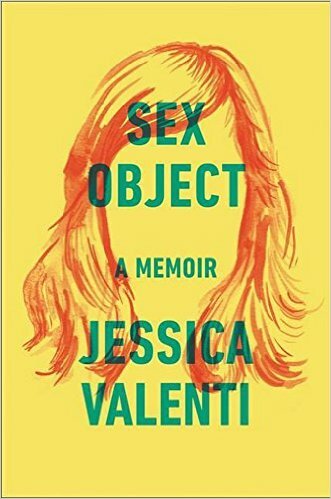 From being groped on the subway to being sexually assaulted, Jessica’s raw and shocking stories of life as a woman in today’s society will make you uncomfortable and upset, but it is undoubtedly one of the most important books of the summer. It’s a classic tale: four friends graduate from college and begin to make their way in the real world. 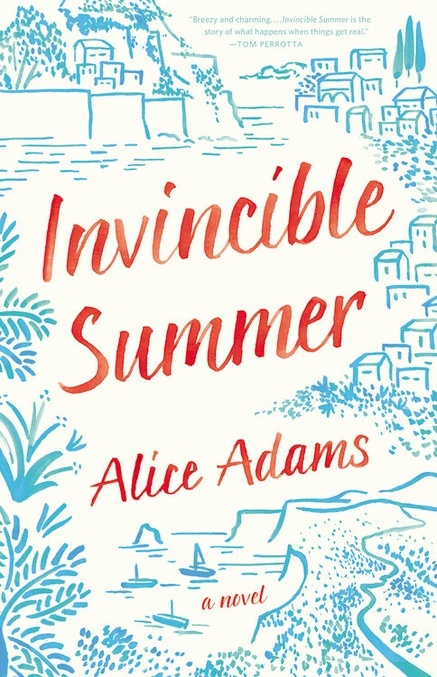 Invincible Summer follows Eva, Benedict, Sylvie, and Lucien as they fall in and out of love—and employment—and learn about courage, disappointment, and friendship. Lovers of The Interestings and Commencement will want to add this engaging and powerful read to their beach tote, stat. After finding her sister murdered in her London apartment, Nora—distrusting of the police—takes it upon herself to find Rachel’s killer. Digging deep into the investigation causes Nora to become obsessed, and puts her in danger. But sometimes you can know too much, and soon she uncovers secrets that throw everything into question. 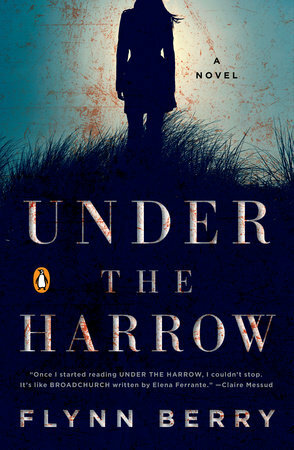 Under the Harrow is the perfect thriller to keep you reading well into the hot summer nights. 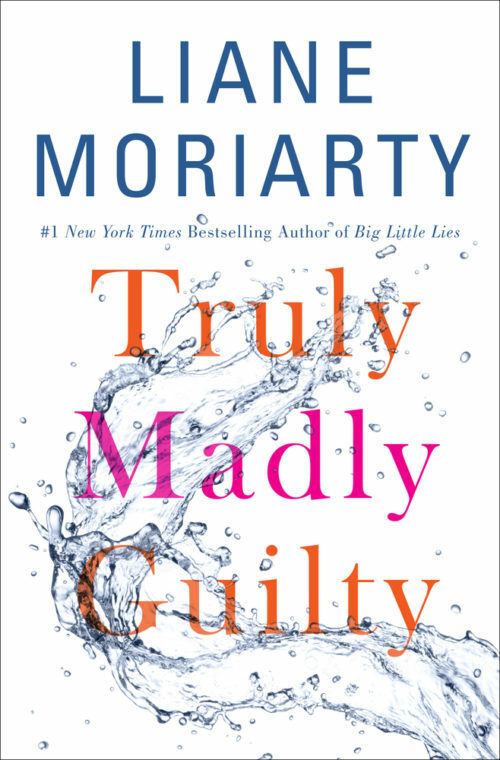 Fans of Moriarty’s The Husband’s Secret and Big Little Lies have been eagerly awaiting her next page-turner. Three couples and their kids attend a barbecue together—sounds fun and innocent, right? But the repercussions from the evening last longer than anyone expects, and jeopardizes their closest relationships. People are sure to start buzzing about this novel as soon as it comes out, and you’ll want to make sure to get a copy for yourself so you can get in on all the chatter. It’s the Fourth of July weekend and five friends are gathering together to honor their deceased ringleader, Bea. 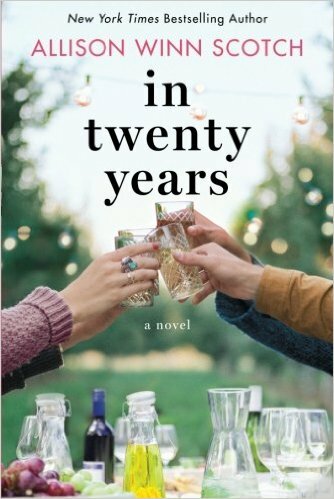 But it’s been two decades since they’ve all been together, and each of them arrive at the home they once shared harboring long-held grudges, hurt feelings, and plenty of secrets. Both funny and heartbreaking, this relatable story of friendship and how life interferes will leave you nostalgic for your own friends. 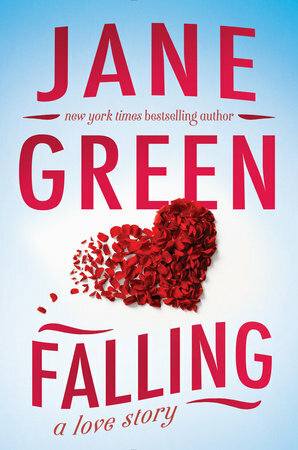 Another fan favorite, Jane Green is known for her fun and romantic stories of love, family, and friendship, and this one is no different. Emma Montague left England for New York, and in the eight years since, she’s managed to cultivate a successful career… and not much else. Consumed by work, she rents a small beach cottage in Connecticut where she forms a bonds with her landlord and learns that, while happiness takes work, it’s worth it. The LBD, also known as the “little black dress,” is a staple in every woman’s closet. 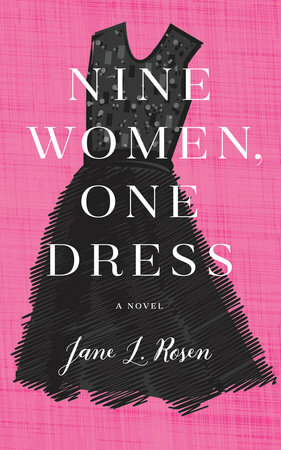 In Rosen’s latest, nine women are brought together because they all want to get their hands on the same perfect LBD. Through each character we follow the thread (pun intended) of this magical dress and and learn how one small action can have a ripple effect that touches others in unpredictable ways. 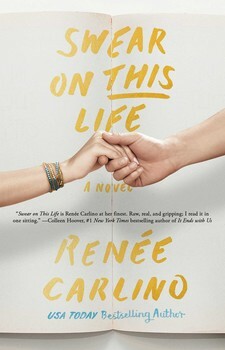 Fans of The Sisterhood of the Traveling Pants will love this grown-up and fashion-forward take. This book is full of wonderful characters, starting with Lizzie Vogel, a 15-year-old girl who takes a job at a living facility for senior citizens after her home life is disrupted by a new baby. 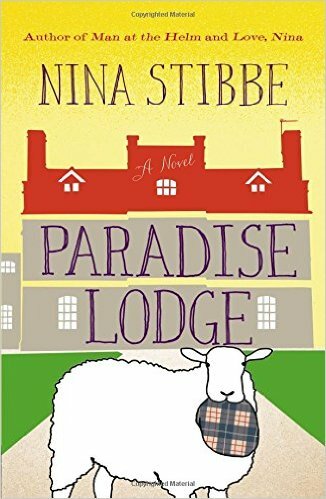 Dilapidated and in chaos, Paradise Lodge is more than Lizzie bargained for, but in the best way. Amidst this cast of eccentric characters, Lizzie finds new friends and new love, and a place where she finally feels at home. Endearing and heartfelt, Lizzie and Co. will have you laughing and crying, causing sunscreen to run down your face. If you haven’t heard the name Amy Schumer, you’ve been living under a rock. An Emmy Award-winning actress, comedian, and writer, Amy has amassed fans with her whip-smart humor and her first book is sure to be chock full of the same hilarity. Told with the same wry comedic talent as her stand-up acts, reading Amy’s stories of her teenage years is like having a girls’ night with your best friend. From airport security lines to Cross Fit gyms, Amy will take you on the adventure of the summer. 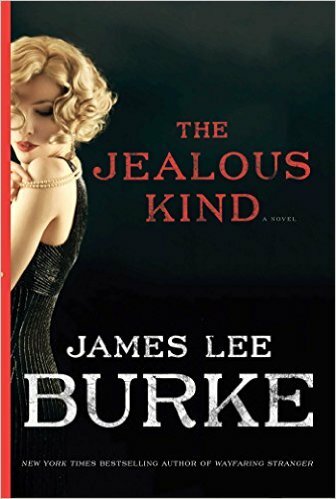 Set in Texas in 1952, The Jealous Kind pulls back the curtain on life in Houston. Readers familiar with Burke’s other novels will recognize the Holland family, which goes back multiple generations. This story introduces us to Aaron Holland Broussard, who’s had an unfortunate run-in with local golden boy Grady Harrelson. With more at stake than just his family’s reputation, Aaron has to learn to find the courage to finish what he started. Take a trip to Texas—and back in time—with this book on your summer reading list. 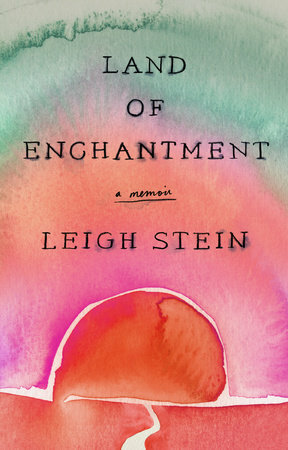 With a stunningly colorful cover, you know this memoir will be unforgettable from start to finish. Set in New Mexico, Leigh Stein has just found out her 23-year-old former boyfriend has been killed in a motorcycle accident. Their quick and intense romance seemed perfect, until it wasn’t. His odd behavior, while playful at first, went from controlling to violent. Now freed from the relationship she was too scared to leave, Leigh departs for New York to start anew. This book’s search for answers to hard questions about love and grief will stick with you long after the last page. Book nerds will be drawn to this novel, a story about a literary agent’s stalled career and the book that changes everything. Bitter and grumpy, Emiline grudgingly reads a young new author’s debut book, and is drawn in from the first page, especially as she slowly realizes it’s modeled after her own life. Furious and hurt, she decides to confront the author but isn’t prepared for what she’s about to learn. 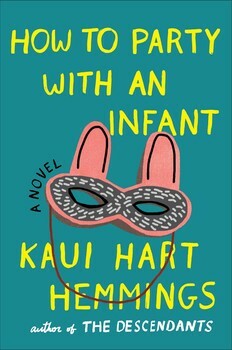 Pregnant and abandoned by her boyfriend after learning he was engaged to someone else, Mele Bart is single in San Francisco. We join her two years later and her daughter, Ellie, is now a toddler and about to be the flower girl in Mele’s ex’s nuptials. In need of a distraction, she enters a cookbook writing contest and finds a group of women she can call her own. Through her friends’ stories she finds inspiration for recipes—for her cookbook and her life. Another satisfying novel from the author of The Descendants.